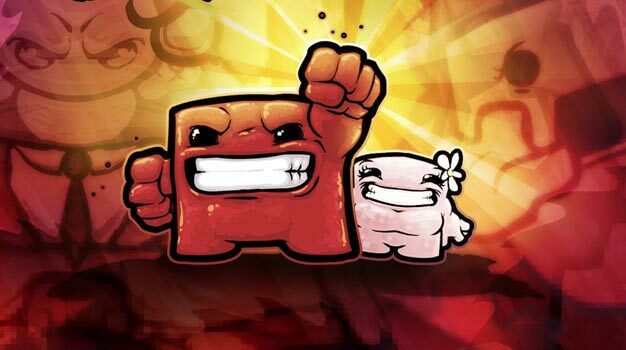 Super Meat Boy has tripped up on his journey to WiiWare. Having launched on 360 last month (our review here), fans were eagerly anticipating a PC and Wii launch later in November. While the PC version is still on, developer Team Meat has revealed through Twitter that they won’t be making the original Wii launch. No word on when we’ll see it release now but hopefully it won’t be far behind the PC.